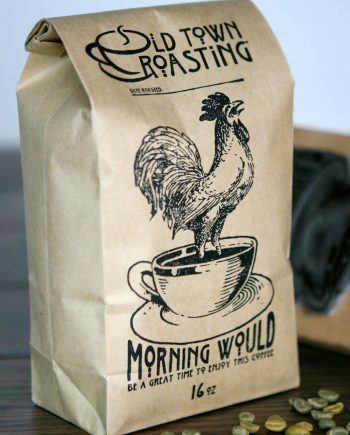 Good Morning Beautiful - Old Town Roasting co. 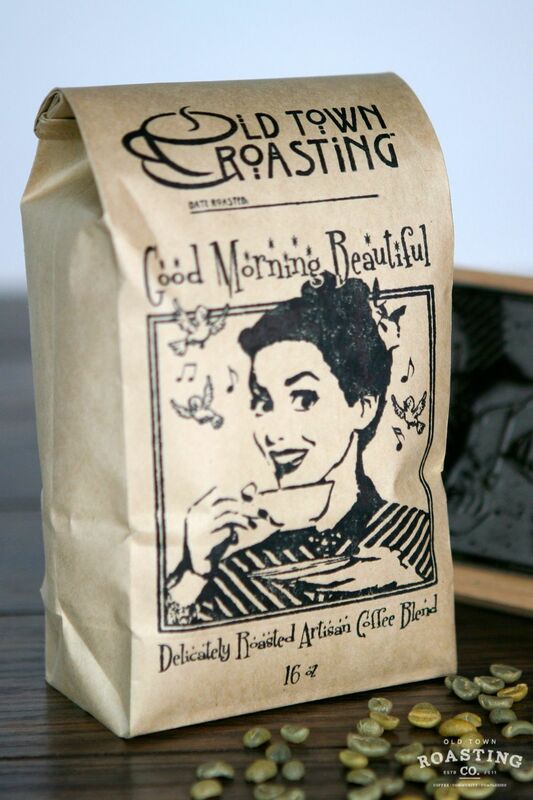 Smooth enough to start your morning right and interesting enough to keep you coming back for more. 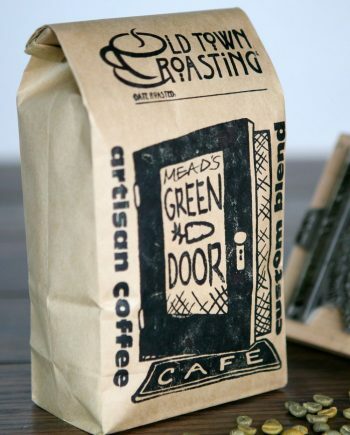 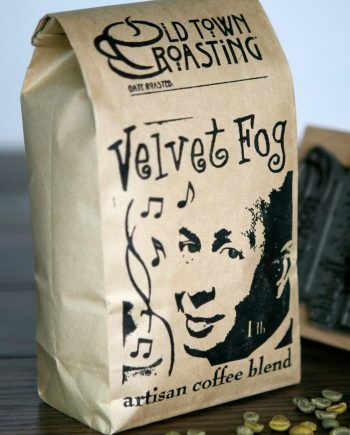 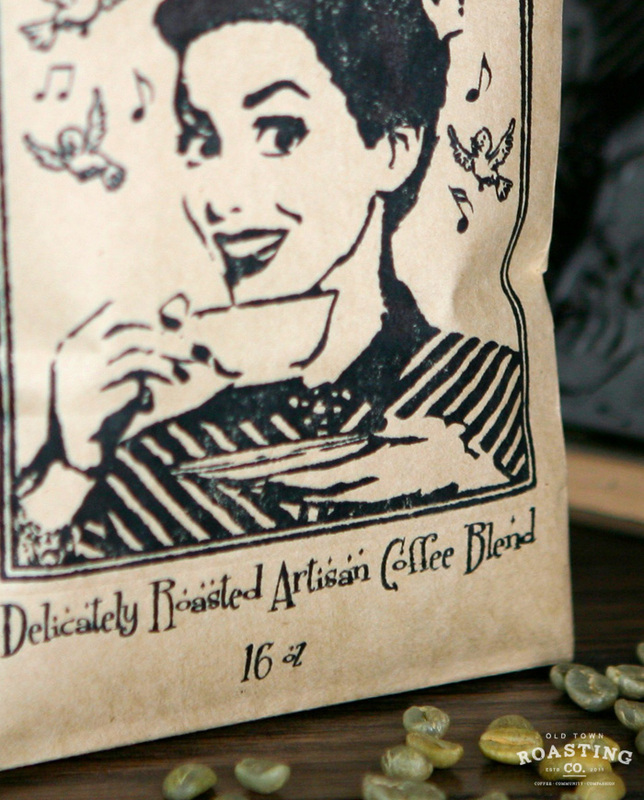 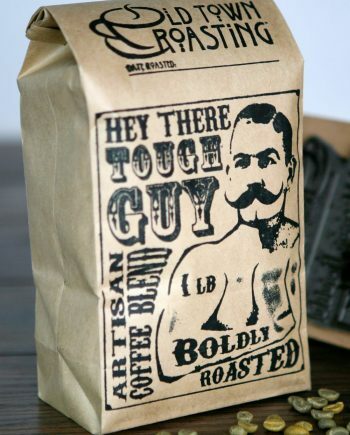 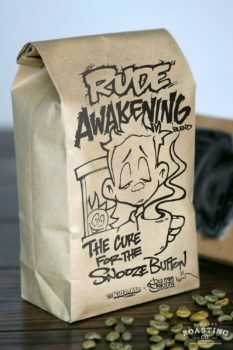 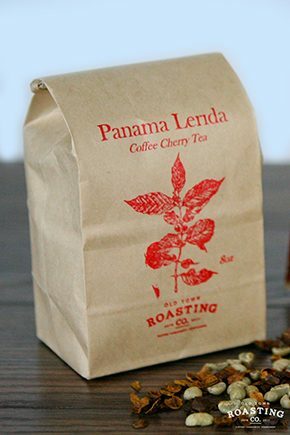 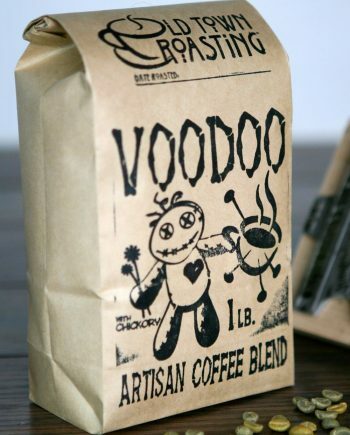 This light roast has a full, juicy body and taste notes of butterscotch, almond butter, plum, and milk chocolate.